Quilting is such an iconic American art form. While everyone doesn’t have a handmade quilt on their bed like they did a hundred years ago, few people would way, “Me? Nah, I just don’t like them. They’re too, like, homemade and crazy looking.” In recent years, this particular art form has gotten it’s own particular gallery that put them in their most natural setting – American farms. 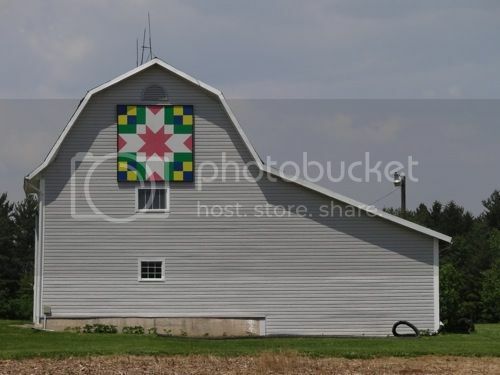 As you drive the back roads and rural counties of Ohio, northern Indiana, Iowa, and other Midwest places your eye can be stopped by a bright, unique quilt square hanging up high on the side of a barns, downtown cafes, and other buildings of these communities. If you see one, you have to know there are one or two dozen more somewhere out there. On my way home from the writing conference, I knew I was in the heart of barn quilt country and I was determined to follow the “crazy quilt” route of some county in Ohio to see as many as I had time for. 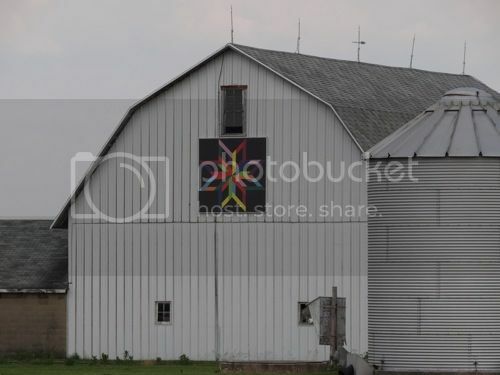 Donna Sue Groves had painted the first one on her barn in Adams County, OH to honor her mother. 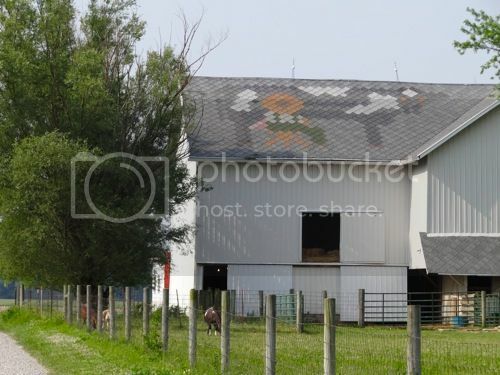 Some are painted directly on old wood barns, some are on giant “canvases” hung high. 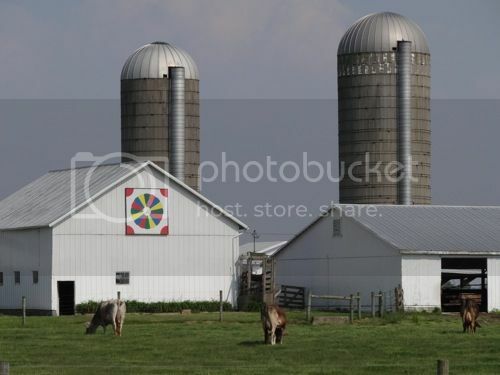 They all have a story to tell, representing the history of that farm, or recreating a favorite pattern. 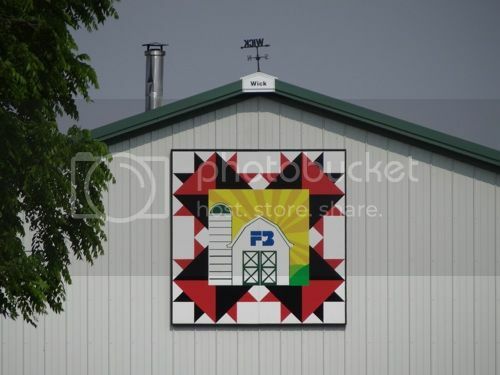 I could go on and on about these different stories, but you can get an idea in Barn Quilts and the American Quilt Trail Movement, by Suzi Parron and Donna Sue Groves. 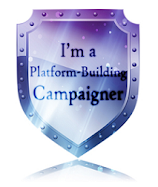 I wish I could give you a website so you could follow trails of your own or see a lot, but this is a local movement. Some counties have a website, some websites simply ask for you to submit GPS coordinates of any you see. 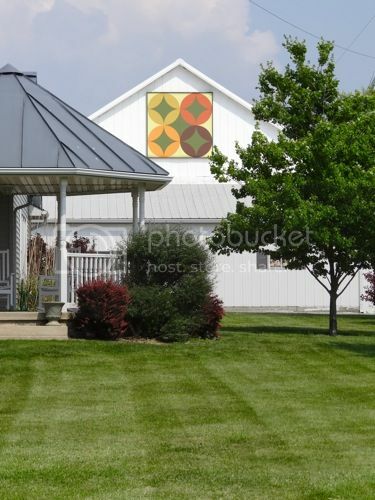 As for how I found mine, through searching “Ohio barn quilts” on the internet I knew they were in this county, so as soon as I saw my first one, I went to the Chamber of Commerce in the largest nearby town and they had a map. But the searching is half the fun as you wind through all the small towns, the beautiful landscape of rural America, the two-lane roads. Meanwhile, let me share a few of these pieces of art from Champaign County, OH. If you have a family quilt, tell us a story about it. If not, what is your favorite folk art form - furniture-making? whirligigs? pottery? Share your own ideas about American art or anything about our culture that is distinctly “American.” If you happen to come from another culture, share in the comments box any piece of your culture that everyone in your country knows and loves. 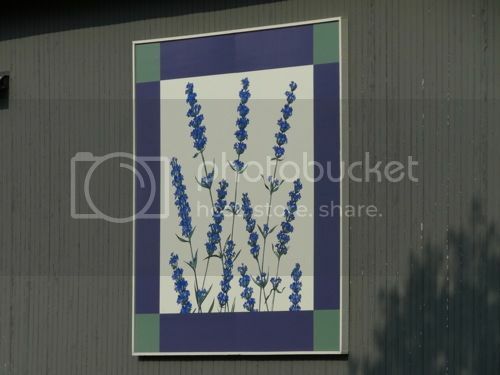 I think my favorite is the sprigs of lavender quilt, but they're all beautiful! 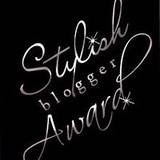 I shared this on Facebook, both my personal page and my blog fan page. My favorite? The sprig of lavender. The quilt trail movement began in Ohio and has spread to 38 states. 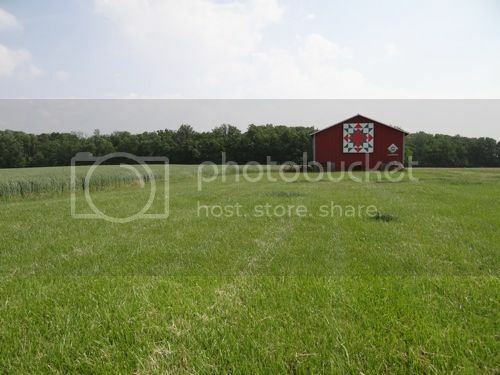 TN and NC have nearly 1000 quilt barns. 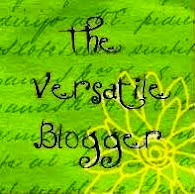 I've followed many trails while researching my Christian romance novel, "Grow Old With Me." My website features many pics. The link I listed above has an extensive list.